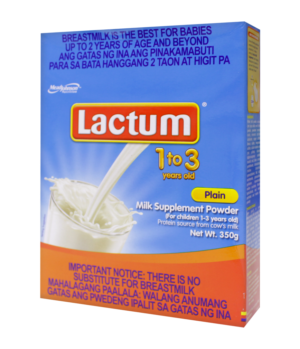 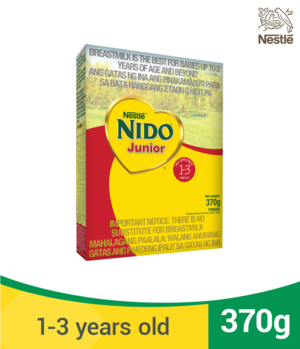 A formulated milk powder for children from 1-3 years. 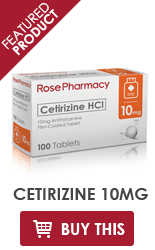 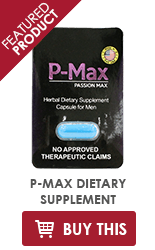 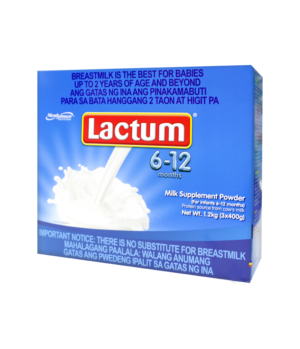 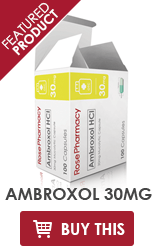 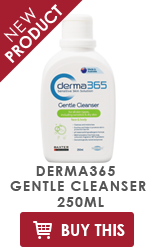 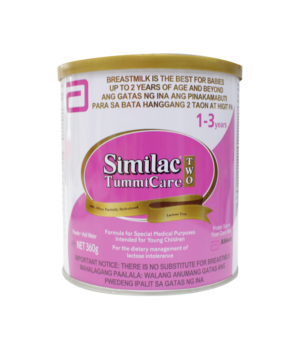 Contains BL Bifidus, which helps to maintain a healthy intestinal environment. 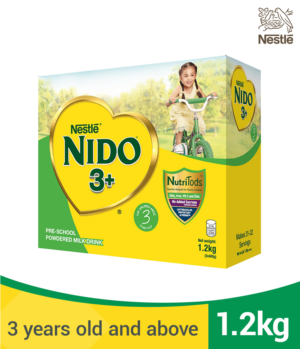 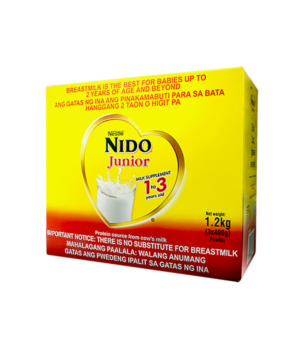 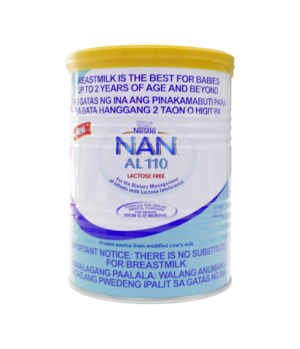 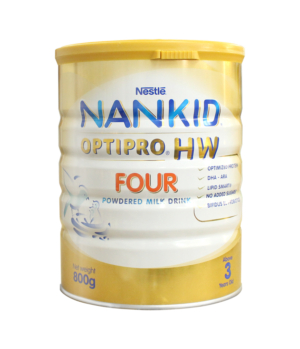 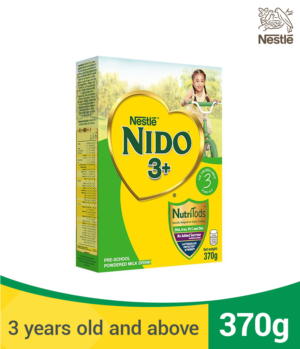 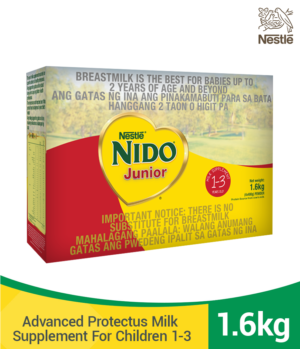 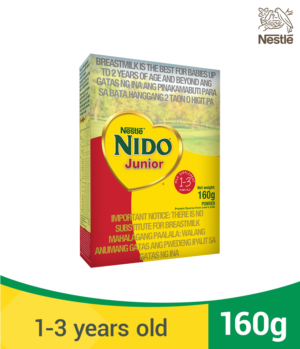 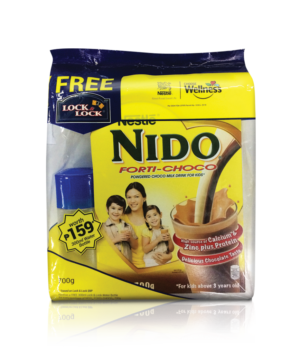 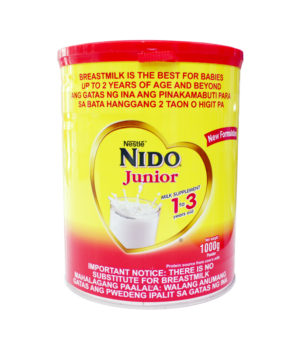 Nankid Optipro HW Four is a powdered drink milk supplement for kids aged 3 years and above. 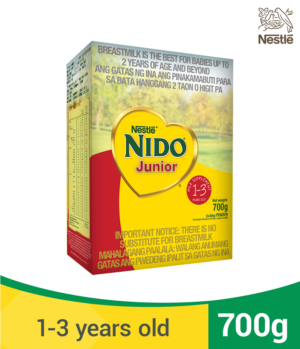 Aside from several nutrients and vitamins, it contains optimized protein and probiotics that contribute to child’s optimal weight advantage. 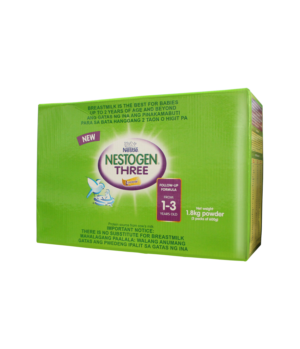 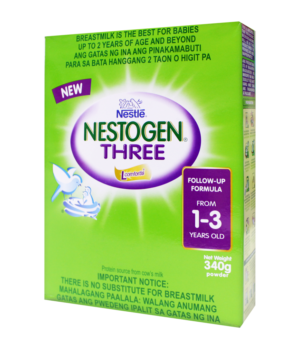 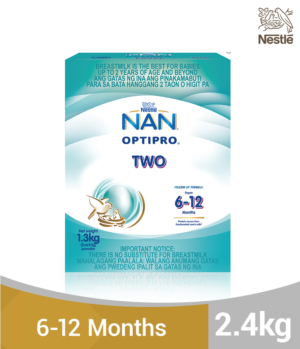 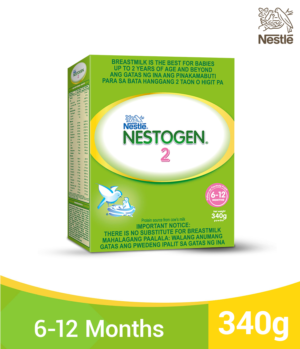 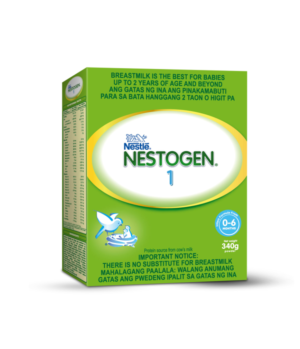 Nestlé NAN® OPTIPRO®2 is a premium follow-up formula for babies after 6 months. 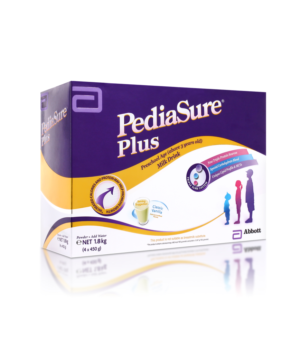 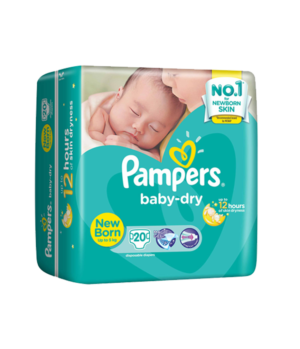 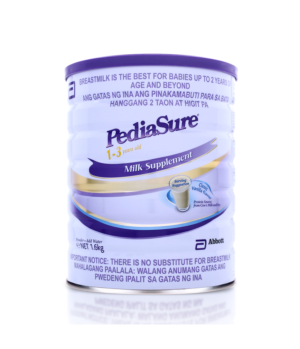 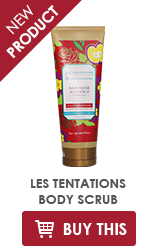 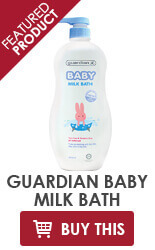 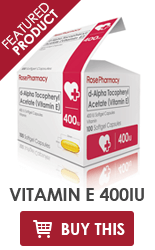 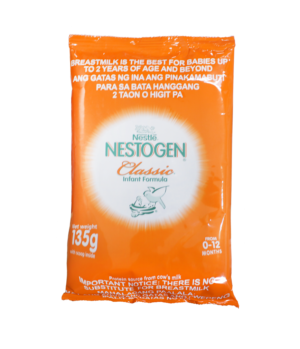 It provides your baby with all the nutrients essential for growth and development. 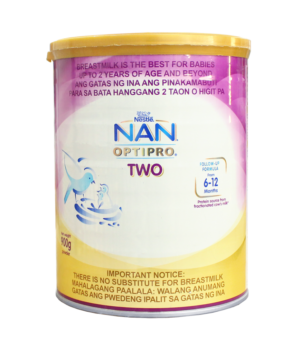 It contains OPTIPRO®, an exclusive optimized protein blend that provides the right amount of quality proteins. 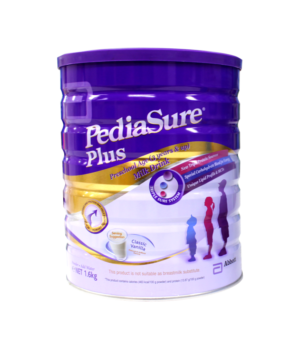 Complemented with BIFIDUS BL, patented active probiotics, that helps maintain a healthy digestive system during his first crucial year of life.